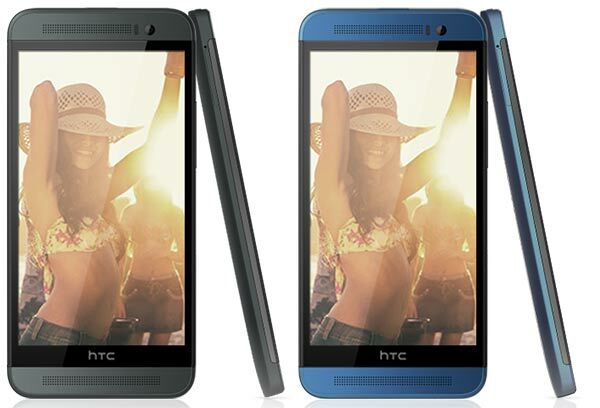 A plastic version of the HTC flagship smartphone HTC One M8 has appeared upon its site for Chinese customers. 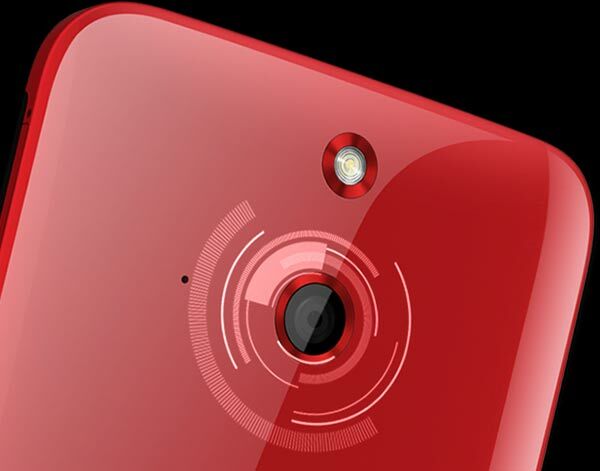 A cheaper plastic bodied version of this phone had been rumoured previously but this is the first time it’s been seem via one of HTC’s official media channels. Actually TechAssimilate reported on this cheaper phone (possibly to be called the Ace, in the west) and the HTC One M8 Prime being erm… primed for release already, just a week ago. You will find the official (Chinese) page for the HTC One M8 Ace here. However the Chinese site doesn’t refer to this smartphone as the ‘Ace’ in any way, it instead subtitles it something which translates roughly to ‘Fashion’ so some sites are calling this the HTC One M8 Vogue. Meanwhile the Chinese site URL seems to suggest the phone might more basically be labelled the HTC One E8. Of course the substitution of the much praised and highly desirable aluminium uni-body chassis for some kind of colourful plastic should bring the price down quite a bit for consumers – otherwise you’d just get the aluminium one. While we don’t have such pricing, HTC has to get that right or it will be greeted with a collective ‘meh’ by the buying public. You can see from the above brief spec list that the new plastic model has at least one significant chop in the hardware specs with the camera. 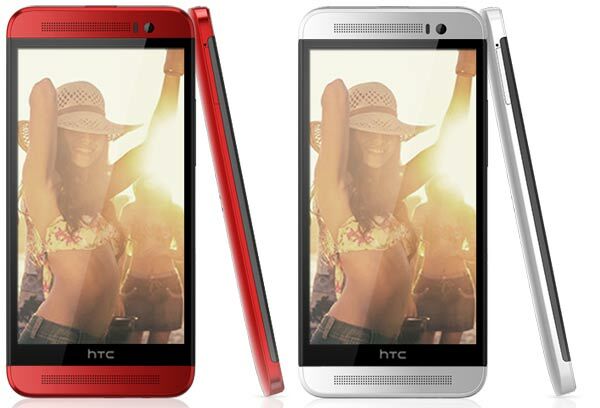 The flagship HTC One M8 has a specially designed UltraPixel dual-lens camera which has been substituted in this plastic model for a simple 13MP shooter. Also comparing the look for these smartphones the new plastic body device looks narrower than the flagship. There are some other important specs for the E8 (could it stand for Economy?) we don’t know yet regarding such important aspects as; screen, storage options and battery life. Hopefully these details will be forthcoming now that we have grasped the first real evidence of this plastic HTC One M8 sibling. We shall keep you updated on any developments.